Ray and Jim and dropping acid in Heaven. oh, look, another dead person. I guess famous people need their deaths to be famous, too. Good work, CNN. 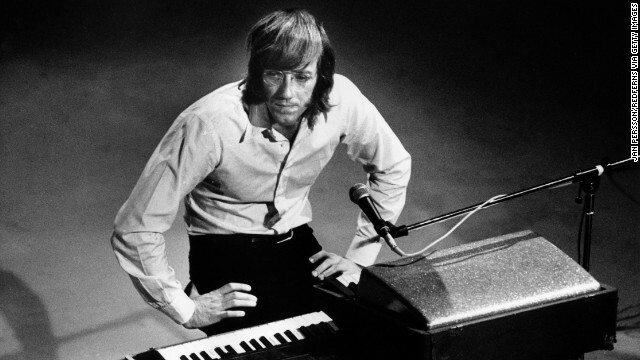 Ray Manzarek happened to be an intelligent, caring individual and a creative musician. You must have too much time on your hands to make an idiotic comment like that. Find something productive to do with yourself and stop trolling on the Internet being jealous of people who have accomplished a lot more than you will ever dream of.